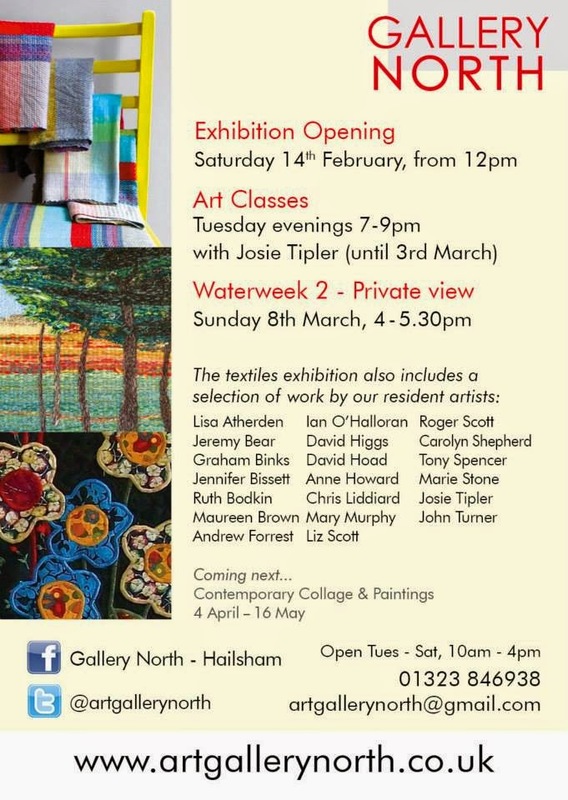 I'm very excited to be a part of the textiles exhibition at Hailsham's Gallery North. It's my first exhibition since I left uni and entered the real world! Its on from the 14th Feb- 28th March.